This holiday season, we’re bringing the best of PENZONE to our holiday promotions. Our Birchbox-inspired gift with purchase is packed to the brim with both products and experiences alike that are the perfect embodiment of the new PENZONE Salon + Spa concept. It’s more than beauty on the outside; it’s about feeling good on the inside, too. But first, a little sneak peek into how we’re doing holiday this year. 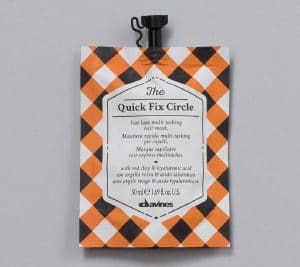 Fun fact – you can absolutely get more than one use out of one of these hair mask packettes. Flip the lid upside down to reattach and save for another day! This cute little pouch contains a sheet mask suitable for all skin types. 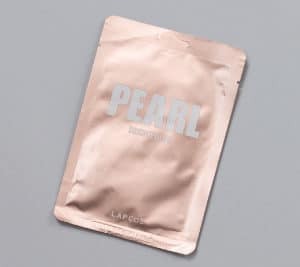 Brighten up a dull complexion and revitalize dark spots with the Pearl Daily Skin Mask. Using only the finest ingredients and advanced beauty technology, this face mask contains White Flower Brightening Complex to leave your skin feeling refreshed while revealing a radiantly fresh complexion. This perfect little pair is a staple in our new impulse fixture at PENZONE Dublin. 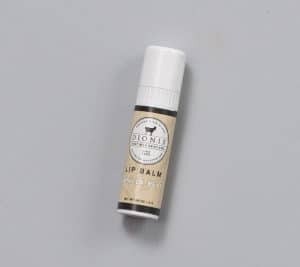 The Vanilla Lip Balm is infused with nourishing goat milk, coconut oil and antioxidant Vitamin E to soothe and smooth chapped lips. 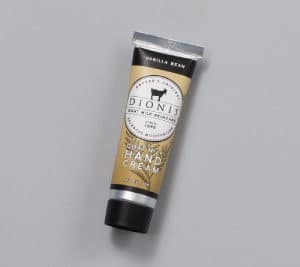 The hand cream packs a vitamin rich, non-greasy formula that absorbs quickly and completely for lasting protection. Use it on hands, the body, or wherever dry skin occurs. Best yet, the formulation is gentle enough for everyday use! 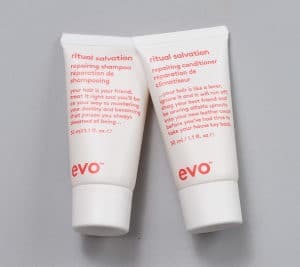 Both the EVO Salvation Shampoo + Conditioner cleanse, strengthen and repair the hair. The shampoo is free of sulphates, meaning that it has low foaming action to gently clean the hair. The conditioner works to enhance shine, while also helping to strengthen the hair and prevent the fading of hair color. Perfect for travel, or even just to give this line a try, you will be sure to find hair salvation with this EVO duo. 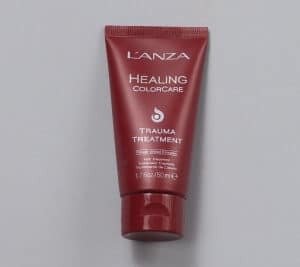 L’ANZA Trauma Treatment is a deep conditioning treatment that heals traumatized hair. Its versatile formula can be used as a leave-in or rinse-out treatment. It can be used daily or weekly as a conditioner. 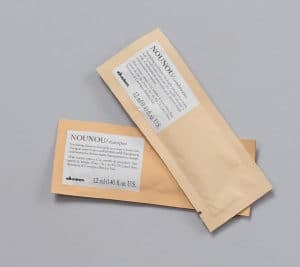 The foundation of your everyday hair routine, Davines shampoo and conditioner offerings aim to invigorate and cleanse without stripping natural balancing elements. An assortment of foil sachets are found in our Beauty+ Boxes so you’ll have to open yours up to get in on the surprise! 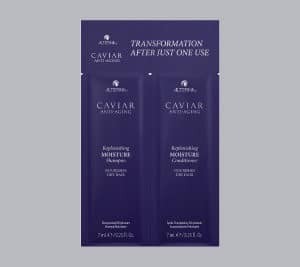 Alterna Caviar Anti-Aging Replenishing Moisture Shampoo + Conditioner works together to produce stronger, healthier, and younger looking hair. The shampoo rebalances moisture while improving dry, brittle hair. The conditioner transforms hair, while also moisturizing and nourishing it. Both also protect and shield the hair from color fade, daily stresses and future damage. Is anyone opposed to healthier, younger looking hair? Mmmkay, we thought not. CAVIAR CC Cream or Complete Correction Cream is a luxe leave-in hair treatment and styling cream that corrects and perfects hair in 10 different and unbelievable ways. It provides moisture, shine, smoothness, softness, anti-breakage, heat protection, light hold, UV protection, manageability, and strength. If you dry your hair, flat iron or curl it on the daily, this product’s for YOU. It’s clinically proven to reduce breakage by 92 percent and provide up to 450° F heat protection, this is the perfect product for all hair types. 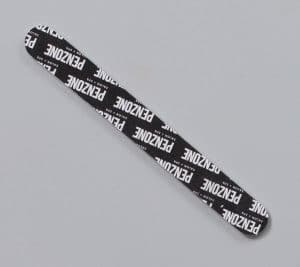 Perfect to toss in your bag or keep at the ready in your bathroom, keep your nails in order while repping your favorite salon + spa brand. 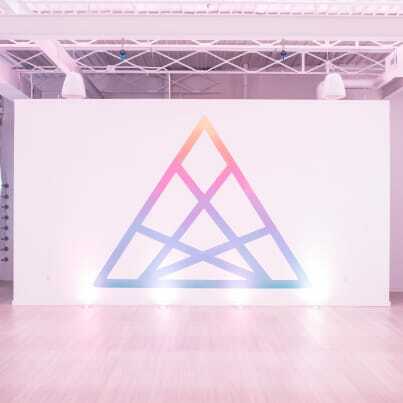 We’re so thrilled to offer you an opportunity to experience our yoga studio, LIT Life + Yoga. LIT isn’t a traditional yoga studio. We’re all about allowing your work on the mat to transform the rest of your life. We offer a variety of class formats to meet you at every level of the yoga journey. Come and experience the positive charge for two weeks – FREE anytime until February 28, 2019. We can’t wait for you to join our community! 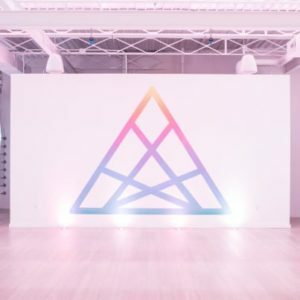 If you’re already a yogi with intentions to instruct or just want to deepen your practice, learn more about LIT Life + Yoga‘s 200-Hour Teacher Training Program launching in January. Our barbershop, Royal Rhino Club Barbershop & Lounge, puts a modern touch on the lost art of old-world barbering. 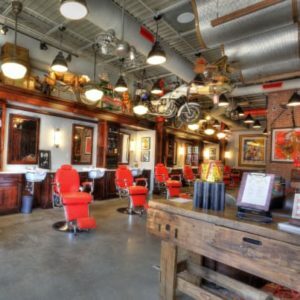 We’ve melded the highly respected craft with today’s freshest haircut and straight razor shave techniques, and added a heavy dose of atmosphere to create an experience unlike any other in Columbus. With this offer, experience or gift a haircut or straight razor shave on us. This offer is valid until February 28, 2019. We’ve been thrilled to partner with BOHINDI to offer their amazing, handmade jewelry at PENZONE Dublin. 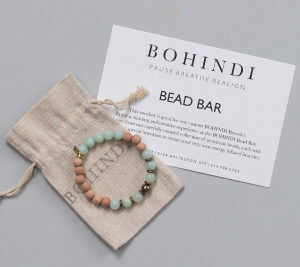 At BOHINDI, they believe in the energy of intention which is why every piece of jewelry they make has a purpose. With this special certificate, create your own purpose and perfect piece at their custom jewelry bar. It’ll be a bracelet you’ll treasure forever. As you can see, we’ve really pulled out all the stops with our first Beauty+ Box. We hope you enjoy playing with new products or maybe even a new experience with one of our other brands this holiday season. Our Beauty+ Box can be gifted along with any PENZONE Salons + Spas gift card, or kept to enjoy on your own. Either way, it’s sure to make this holiday season very merry. This promotion begins Monday, December 3rd in salons and online for the first time! PENZONE Beauty+ Box will be mailed to the purchaser for all orders that qualify. To ensure yours is received in time for the holidays, place your order by midnight on Thursday, December 13th. Qualifying purchases on/after Friday, December 14th will receive a PENZONE Beauty+ Box, however, we unfortunately cannot guarantee that it’ll arrive prior to the holidays. If you’re in a pinch and still need to make your purchase, head to any of our six salon locations to get yours in-hand right away! Please note, this offer is available while supplies last. Update: This promotion has now ended.